The Asia Area Presidency of The Church of Jesus Christ of Latter-day Saints has been reorganized with Elder David F. Evans as the new Area President effective August 1, 2018. He is replacing Elder Randy D. Funk who has been called to serve in the Utah North, Utah Salt Lake City and Utah South Area Presidency. 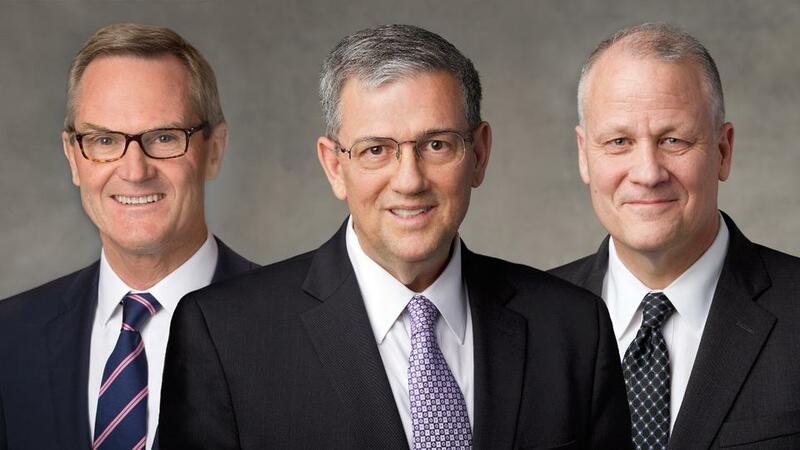 Elder Peter F. Meurs will become the first counselor to Elder Evans, and Elder David P. Homer will be joining the presidency as the new second counselor. 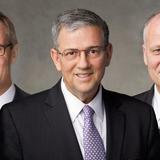 Elder Homer was sustained as a General Authority Seventy on March 31, 2018. At the time of his call, he had been serving as a member of the Third Quorum of the Seventy in the Europe Area. He previously served as a member of the Sixth Quorum of the Seventy in the North America Northeast Area from 2013 to 2014. As General Authority Seventies of the Church, Elders Evans, Meurs and Homer will travel frequently to strengthen and inspire members throughout the Asia Area, which covers 22 countries and territories, from Taiwan to Pakistan, from Mongolia to Timor-Leste, with the Area Headquarters located in Hong Kong. It is a significant trust to oversee the Church’s work in such a large area, which contains half of the world’s population and many diverse cultures and religions. But to the Asia Area Presidency, it is a privilege to serve and be among Church members and friends throughout the Asia Area. They carry a special call and ordination to preach the gospel and serve as “especial witnesses” of Christ in all the world.